Received From: I received a free copy of this book from the Publisher. 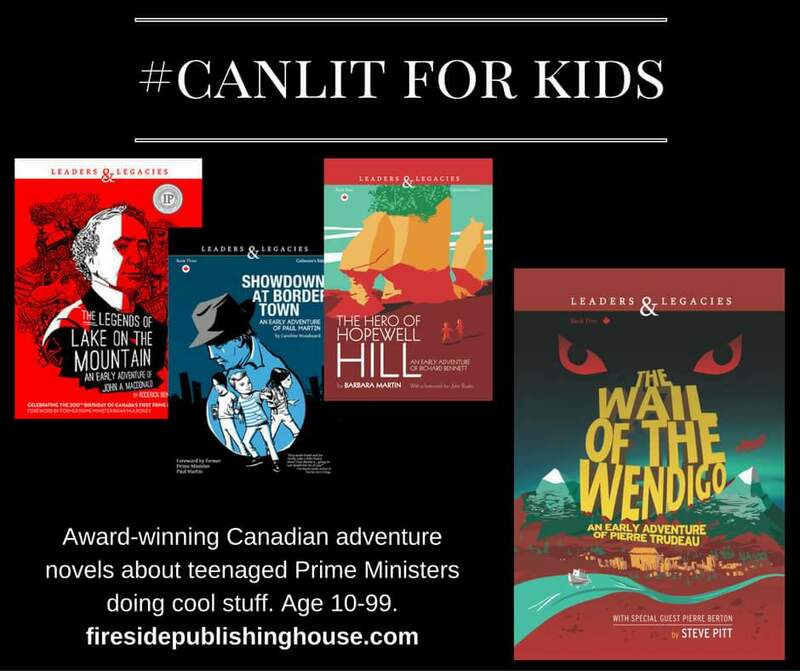 Although this book is targeted at young adults and middle-grade readers, I believe that Canadians of all ages will enjoy this short, but informative book about our 9th Prime Minister. 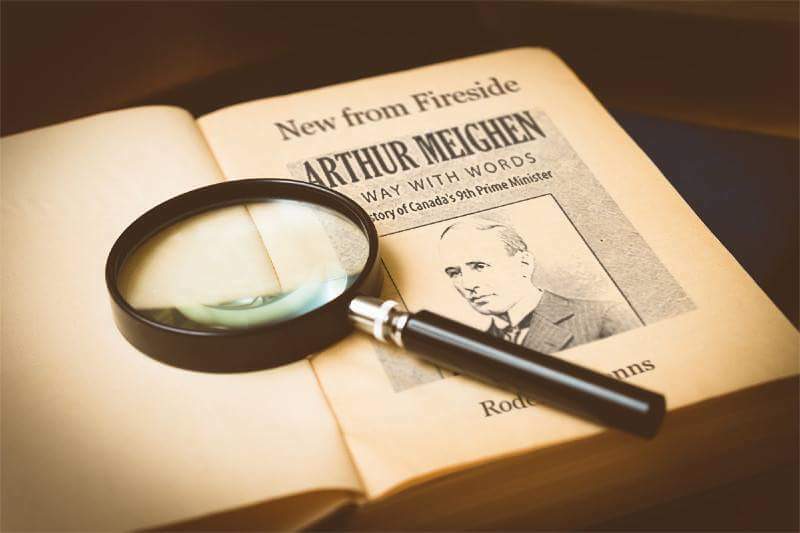 The subject matter of this book is something that could have become a very boring read, but author Roderick Benns includes many funny anecdotes and “cool” facts about Arthur Meighen and his childhood which will help to capture and hold a child’s (and an adult’s) attention. 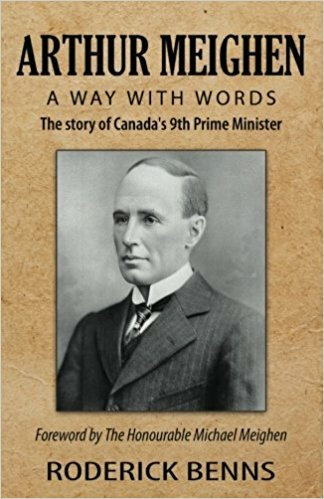 I am ashamed to admit that prior to reading this book, I could not have told you who our 9th Prime Minister was, nor would I have reacted at all had someone said the name “Arthur Meighen.” I believe this is probably true of the vast majority of Canadians today (excluding those whose post-secondary education focused on either politics or Canadian history.) This is a major flaw in our education system. I give kudos to FIRESIDE PUBLISHING HOUSE for creating not only this book, but also an entire line of Middle-grade books focused on our past Prime Ministers. 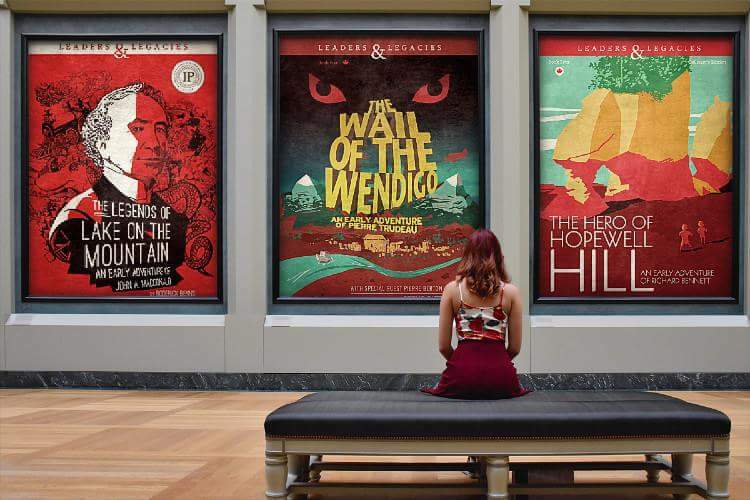 I am thrilled that because of this patriotic publishing house, our next generation may feel more connected to Canada’s past than the current generation seems to. This year is Canada’s 150th Birthday which makes it the perfect time to buy these books and to share them with your children. I highly recommend this book and will be reading and reviewing more books in the series very soon. * I received a free copy of this book from the Publisher but this in no way influenced my review. Roderick Benns is an award-winning author and journalist. He is the author of The Mystery of the Moonlight Murder: An Early Adventure of John Diefenbaker and The Legends of Lake on the Mountain: An Early Adventure of John A. Macdonald. He has interviewed former Prime Ministers of Canada, Ministers, and Senators, and has written for The Globe and Mail, Toronto Star, and National Post. Roderick is a sought-after speaker on Canada’s history and its Prime Ministers.